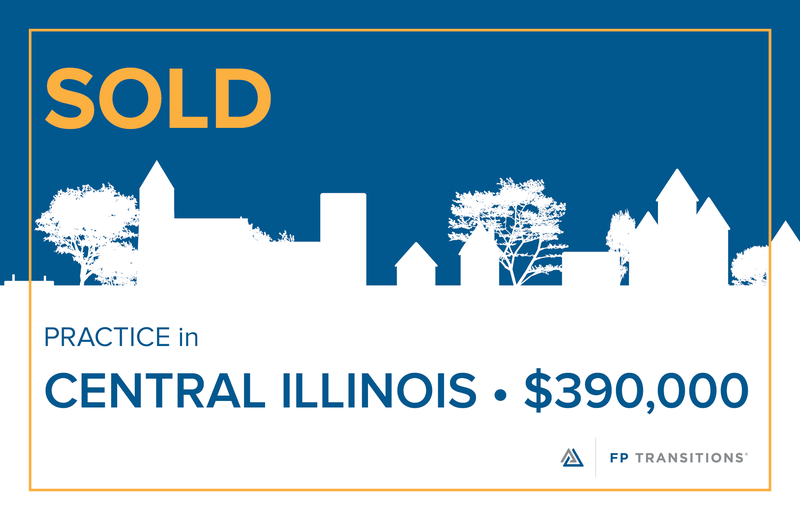 FP Transitions is pleased to announce the sale of a practice in central Illinois for $390,000. FP Transitions is pleased to announce the sale of a business in the New Haven Area of Connecticut for $2,080,000. 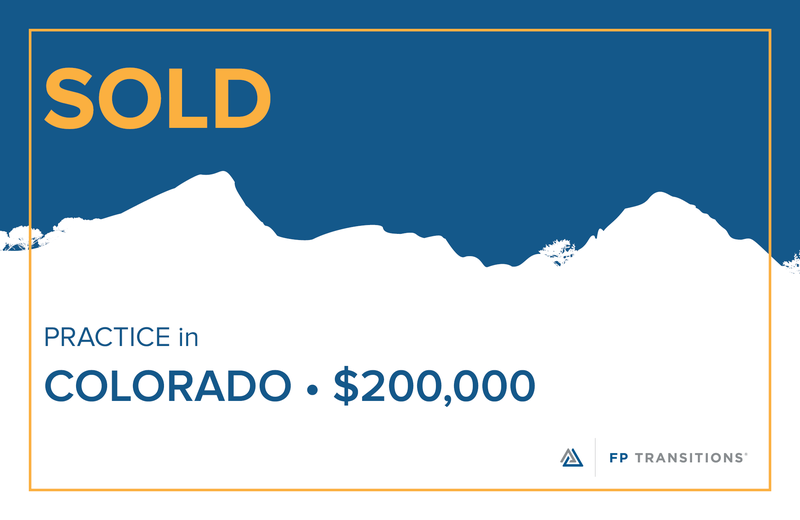 FP Transitions is pleased to announce the sale of a practice in Colorado for $200,000. 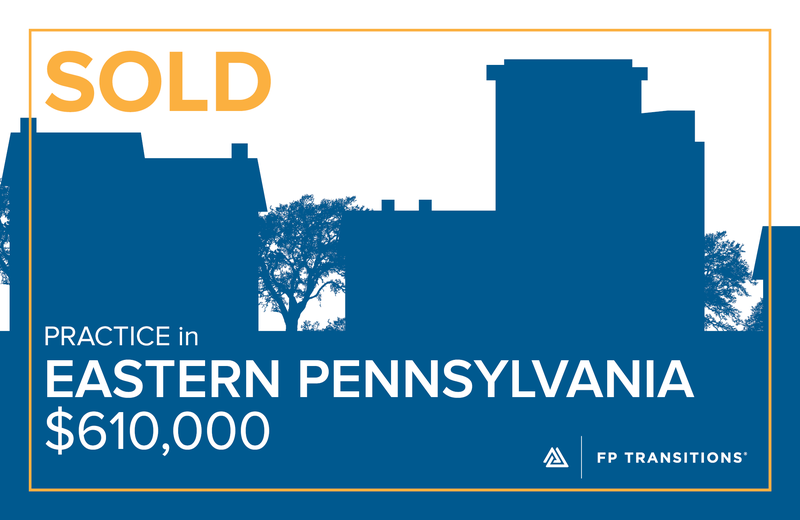 FP Transitions is pleased to announce the sale of a practice in eastern Pennsylvania for $610,000. 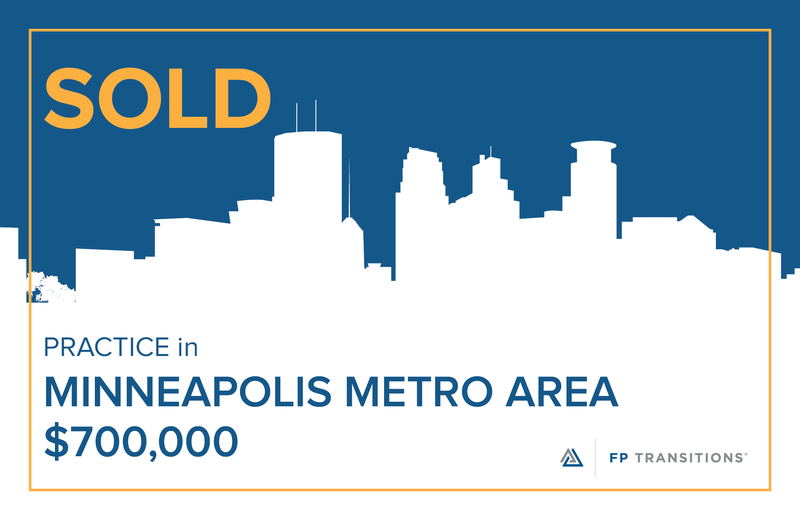 FP Transitions is pleased to announce the sale of a practice in the Minneapolis Metro Area for $700,000. 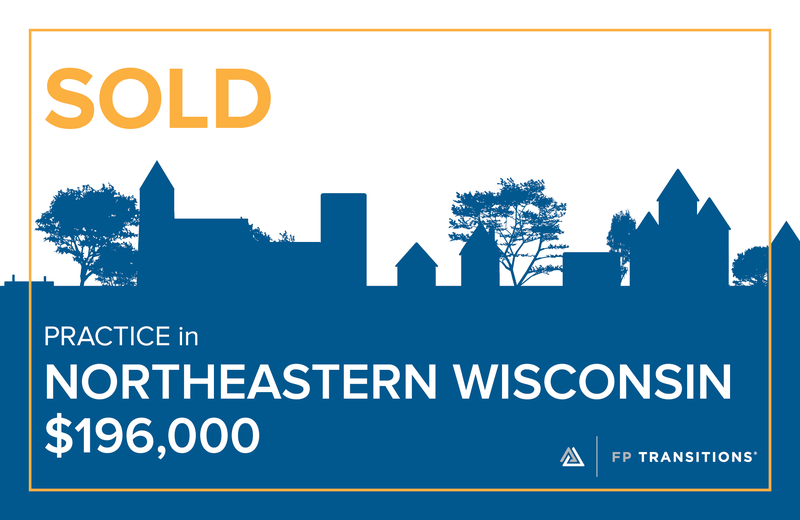 FP Transitions is pleased to announce the sale of a practice in northeastern Wisconsin for $196,000. 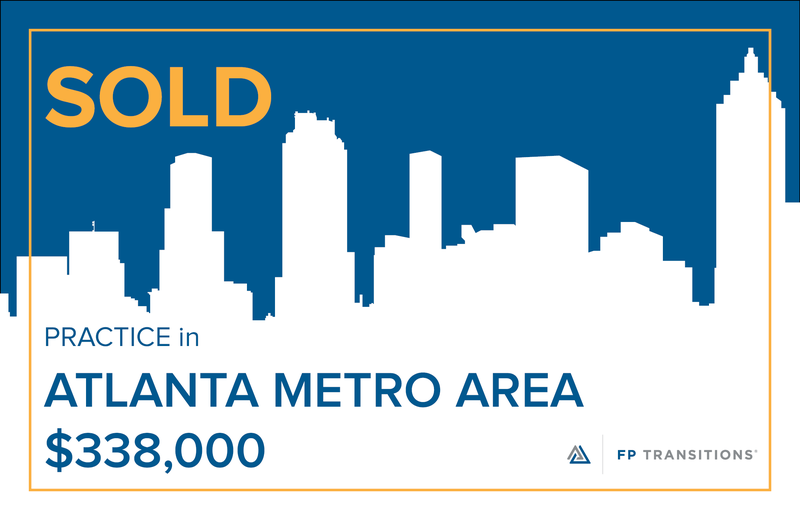 FP Transitions is pleased to announce the sale of a practice in the Atlanta Metro Area for $338,000. FP Transitions is pleased to announce the sale of a business in Eastern New Jersey for $1,500,000. 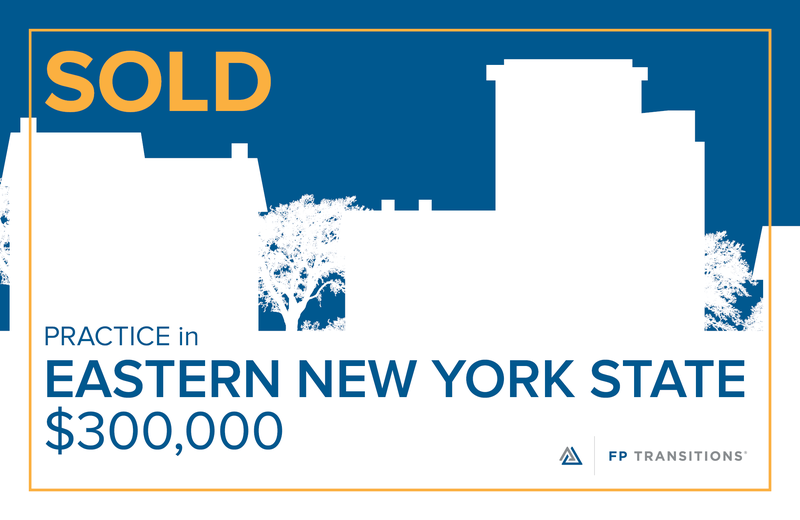 FP Transitions is pleased to announce the sale of a practice in eastern New York state for $300,000. 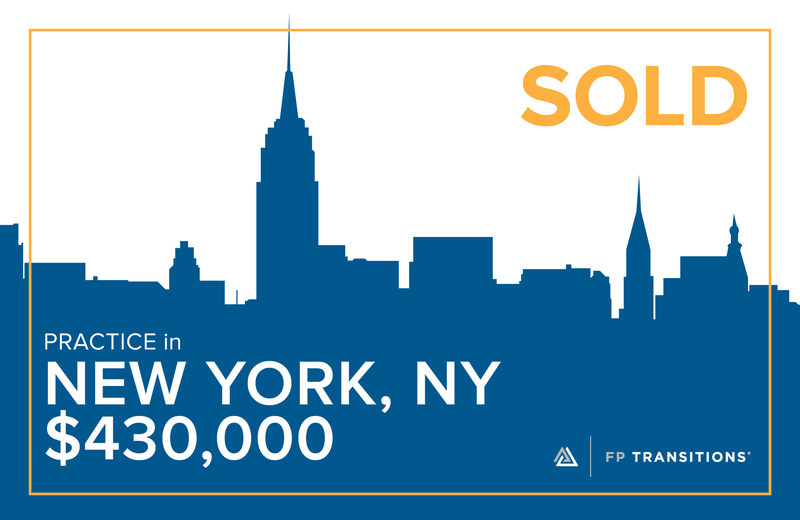 FP Transitions is pleased to announce the sale of a practice in New York, NY for $430,000.